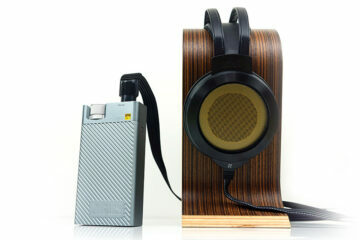 I always have fond memories of FiiO sound signatures in most of their products. 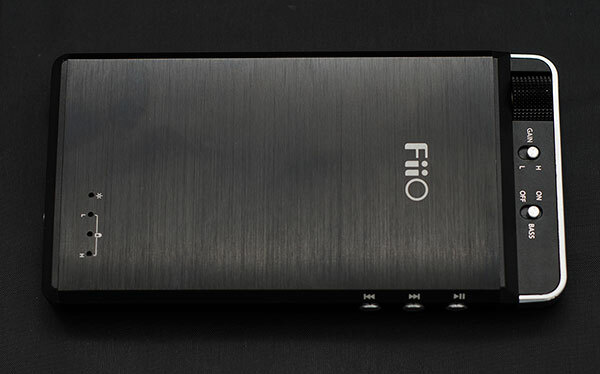 FiiO’s amping is known more for their warm relaxing and laid back but spacious tonality such as the E07k and E17 and again the more aggressive and powerful but similarly warm sounding E12 than any sort of exacting neutral signature. More musical then analytical in a nutshell. 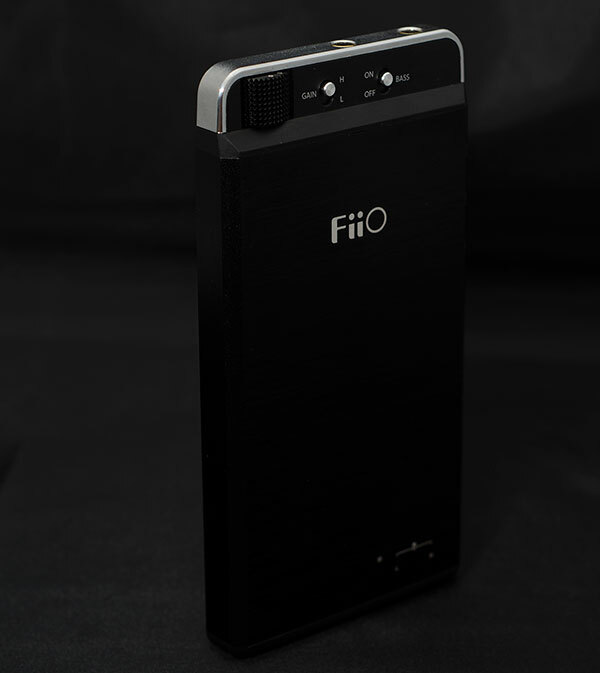 Well given all that, the E18 is therefore something of a departure for FiiO from that mellow groove into a sound signature that is much more neutral and forward. 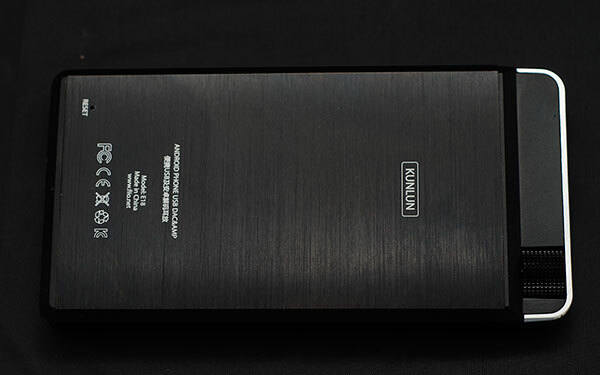 Previous FiiO products, such as the X3 have used DAC chips such as the WM8740 so the move to the TI PCM1795 DAC chip is obviously going to bring about some type of change in how things are presented. Just doing a simple comparison between the S3 stock (using stock player also) and the S3/E18 OTG output to my UM Merlins I found the E18 just upped the level of control and detail from the internal S3 without adding that much in the way of coloration with bass boost off and gain set to low. The bass boost option I prefer leaving off on vocal tracks as it tends to muddy things a bit too much. The E18’s volume control for the Merlins was also quite good and plenty of scope for control unlike the E12 with it sitting around 5-6 (out of 10) on the pot before things got too loud (low gain). The E18’s sound staging is also much improved over the stock S3 on USB OTG using my Merlin’s. The Stock S3 might initially sound more engaging but pushing that volume level up leaves it far short of the more expansive and detailed E18. The depth and control also is excellent and makes the stock S3 sounded really closed in and struggling to gain any headroom in comparison. Trying out Deadmau5’s “The Veldt” allowed me to play a bit more with the gain and boost settings being more in keeping with a dance genre type of mod and things stayed impressively controlled. Yes the bass boost is a bit of coloration but it wasn’t overpowering or boomy. In short this is not a crude gain option but a sensible low end frequency boost that adds impressive slam particularly on modern pop and dance genres. I wouldn’t recommend it for genres where vocals and detail are mainstay in any track, best to just leave it on whatever gain setting is right for your can of choice and bass boost turned off. The UM Merlins though handled high gain fairly easily around 5-6 on the pot and 8 on low gain and I did not notice any hiss either. Switching to headphones was a more of a mixed bag in terms of power handling. 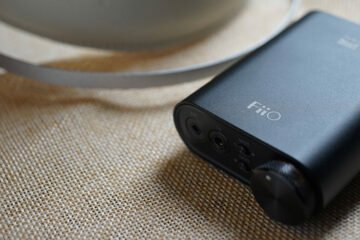 Out goes the K500/501, the FiiO E18 simply does not have the power to get anything worth listening to. Lower impedance or more efficient drivers will suit the E18 much better. Forget also about planers and the likes – wrong market in a nutshell. I had much better luck with the K550 using high gain, bass boost on and volume set to about 5. I actually found the match to be quite smooth with decent PRaT and a smoother top end than I am normally used to with the K550 (thought its still peaky on the lower treble just less so than normal). The bass boost did also help to overcome any fears I had with a shallow bass response bringing in a tight, pacey and coherent bass slam that never felt bloated or muddy. Deadmau5’s ‘Maths” bass slam is ridiculously precise, fast and hard hitting on the K550 using the S3/E18 combo and I have no hesitation in recommending this to any basshead as a result. From memory the bass on the E18 does indeed seem to hit with more authority than the E7/17. Using the E18 as a DAC/Amp on the PC was also pretty impressive. Installing was a breeze with plug and play right out of the box and of course out of the Android platform we can get 24/29 where applicable and using the K550 again I could detect that really nice smooth almost neutral amp signature that is well ahead of the E10 and E07K and possibly on par (depending on your tonal tastes) with the E17. I also enjoyed the added bonus of the track controls on the E18 working pretty seamlessly with most of my PC media library players such as FooBar though please note forward and back are flipped. I presume this is due to the fact you are looking down on the controls when using it with a mobile phone hence technically you would normally see it upside down.